This section contains information and assistance for the internship and job hunting. 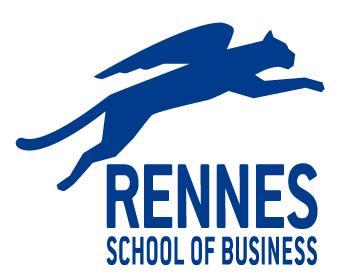 Is there a job fair in Rennes School of Business? If yes, when? Is it possible to find jobs in French companies if I don't speak French? Where do I find all the offers diffised via career services to Rennes School of Business' students? I don't speak French, so how do I optimise my search for internship/job? Do I have to make my CV in French? What are the best job search websites for international students in France? How does the Career Services department help me find an internship? How do I find an internship in France?